In this week's edition of Tuesdays with Liz: Disability Policy for All Liz interviews Amie Lulinski, Research and Development Coordinator at the Coleman Institute for Cognitive Disabilities. 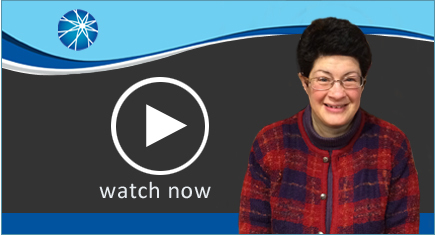 Liz talks with Amie about the States of the States in Intellectual Disabilities. .